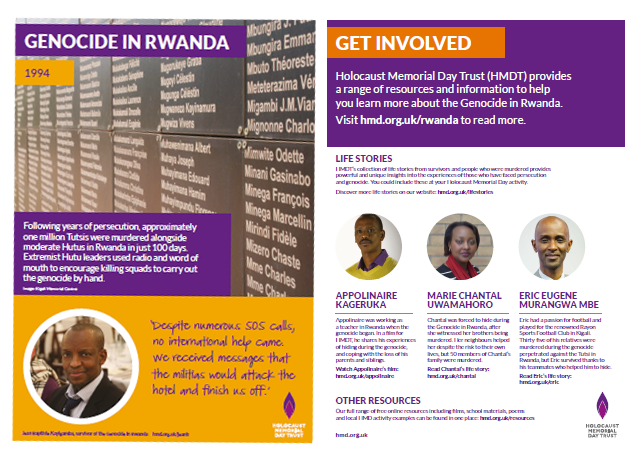 Holocaust Memorial Day Trust | What can you learn about genocide in 20 minutes? As an educator, it can feel difficult to achieve anything meaningful in the 20 minutes you have with your form or tutor group. Set against a day full of lessons that are an hour long or more, how can the 20 minutes of Tutor Time at the start of the school day compete, achieve something and be memorable? In recent years, Holocaust Memorial Day Trust has received feedback from teachers that it is these 20 minutes of Tutor Time that are being used to mark HMD with students. This is a really creative solution to the issue of how to fit important non-curricular content into the busy school day, and it ensures that every teacher and student in the school will engage with the day. My role as Education Officer is to support teachers to mark HMD with their students. 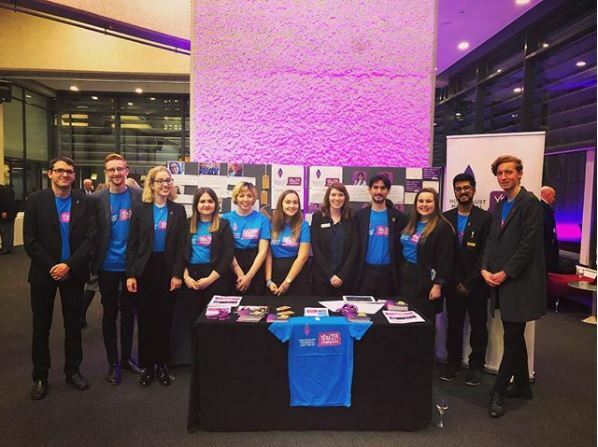 We believe the benefits of doing so include an increase in students’ knowledge and understanding, empathy and attitudes towards people from different backgrounds, and desire to take part in positive social action. In order to support teachers I create resources that provide them with everything they need to lead a session on the Holocaust and genocide, draw out contemporary relevance, and leave students feeling empowered that they can take action to make the world a better place. This year HMDT has produced a bundle of five Tutor Time activities for you to run for a whole week around the time of HMD on 27 January. Each session provides an interactive activity to introduce students to the contextual history and experiences of individuals during the Holocaust and Nazi Persecution, and the genocides in Cambodia, Rwanda, Bosnia and Darfur. On different days students will watch a video of survivor testimony, discuss quotes from people who have survived concentration camps, analyse images, and read short life stories of people affected by genocide. They are asked to consider the contemporary relevance of these stories, why we should learn about these parts of history, and what we can do today to counter prejudice and discrimination. The Tutor Time bundle is designed to be a starting point for learning, the spark that inspires a student to want to learn more. It will give them a foundation for the more in-depth lessons they will encounter on these topics as they progress in education and in life. In that sense, these 20-minute sessions could be very important. You can download our Tutor Time activities here. You can also explore all of our free resources for schools, including a series of guidance documents for teaching about the Holocaust and subsequent genocides, assemblies for HMD and full lesson plans. Our Activity Pack with a set of posters you could display in your classroom is free to order here. Students in your class might also be interested to deepen their engagement through joining the HMDT Youth programmes. Don’t forget to let us know how you mark HMD – add your lesson, tutor time activities or assembly to our interactive map to be part of the national picture of HMD. 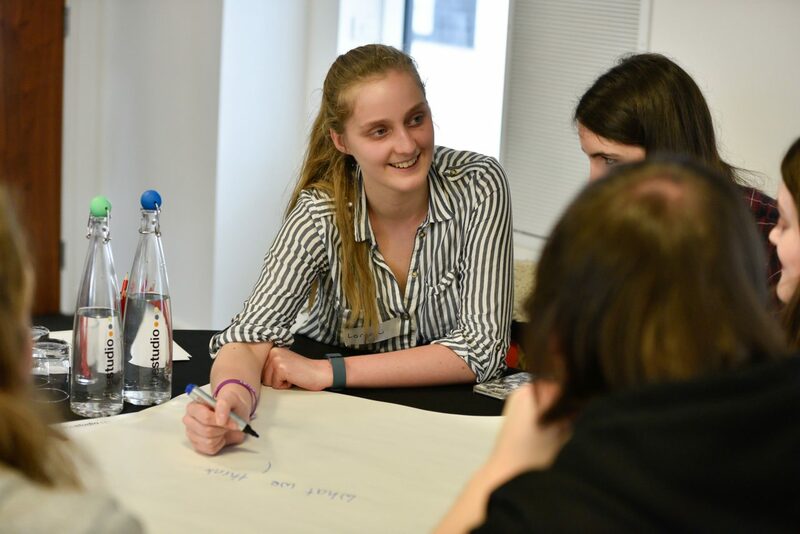 Students aged 14-18 could sign up to become Youth Champions, taking the lead in marking HMD at their school. If you're planning a lesson or activity, add it to our map to be part of the national picture for HMD. 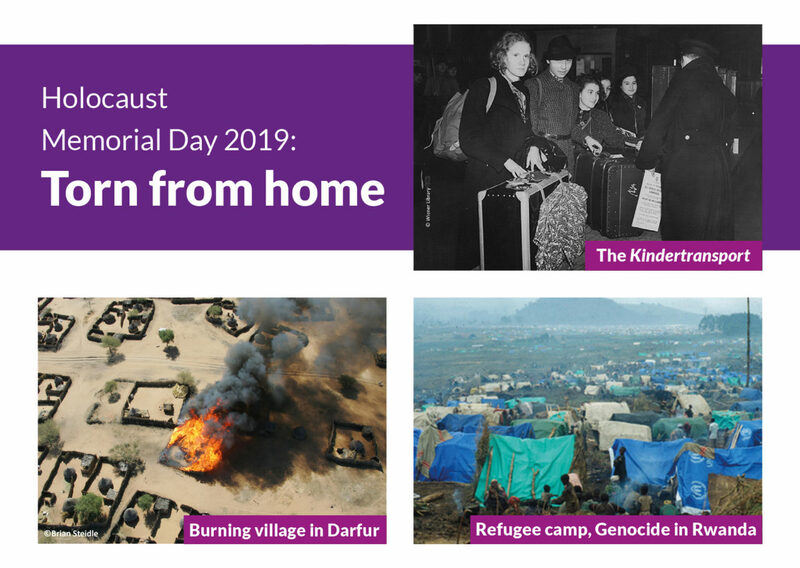 For HMD 2019, your class could write postcards to survivors of the Holocaust and the Genocide in Cambodia. 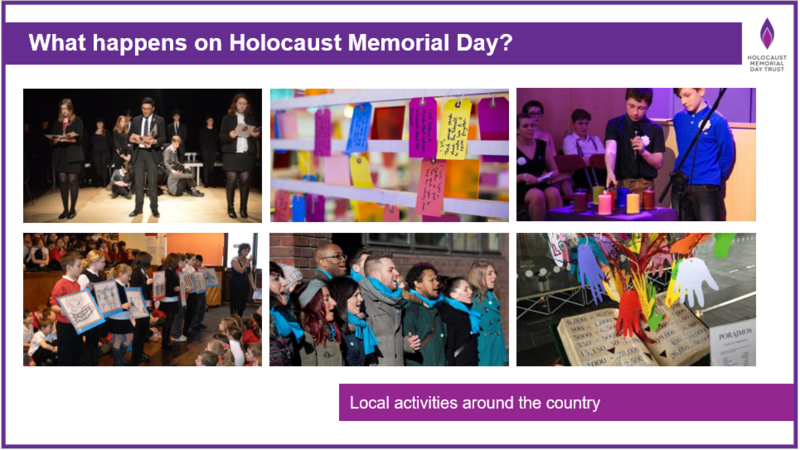 Our free Activity Pack can help you plan your own Holocaust Memorial Day activity, and includes posters, activity ideas and more. We have created an assembly for secondary schools to introduce students to HMD and how we can mark it.